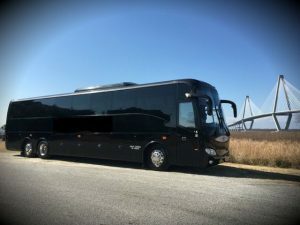 There often comes a time in the lives of all of us where we need a bus to rent or hire in order to either travel somewhere with our group of friends or family members. 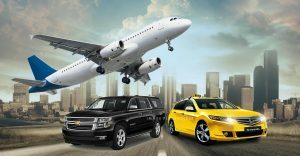 In such a situation, we often need a car rental company which can immediately meet our needs and rent us a bus or minibus rentals in DFW of our choice. 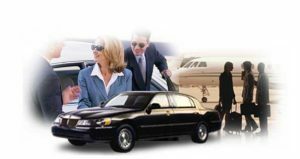 In such a case, you can always fall back upon us, Dallas Limo and Black car service and rent any type of a bus that you need. 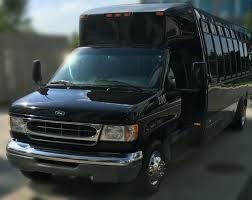 We have buses of all kinds and types, depending upon your suitability and need. So whether you need a minibus, a party bus or a Volvo, we have all of them available in various models and seating space capacity. 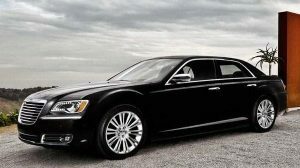 Dallas Limo and Black car services is known for easy rentals and reasonable prices. This means that all you need to do to book a bus for yourself is give us a call and we shall suggest you the best available option. You can rent the buses for as long as you want and may have to pay on a per day or per hour basis, depending upon the length of time you wish to have the bus. Our minibuses are especially popular and are ideal for small groups who wish to go out on a journey. These can also be used within the city on special occasions like weddings, birthdays etc. 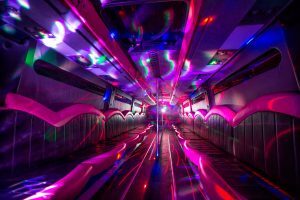 Party buses can be used for the purpose of throwing parties inside a bus and are ideal for those who like to do things differently. So no matter what your need, you can hire coach bus in Dallas through us and be assured of the condition, prices and convenience. 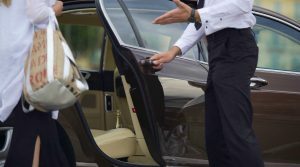 Dallas Limo and Black car service is a well known vehicle rental provider in the city and is popular for having a large fleet of options present for you. Our buses can either be rented through a phone call or mail or you can even visit us and book in person. So what are you waiting for? There are loads of options waiting for you and all you need to do is to contact us. We shall make the rental process extremely easy for you. So call us today! http://dallaslimoandblackcarservice.com/wp-content/uploads/2017/06/logo-2.png 0 0 DLadmin http://dallaslimoandblackcarservice.com/wp-content/uploads/2017/06/logo-2.png DLadmin2018-07-30 09:41:492018-07-30 09:41:49Buses, minibuses and party buses-we have them all for rent!